Art Blakey was one of the most important jazz musicians of the second half of the 20th century. 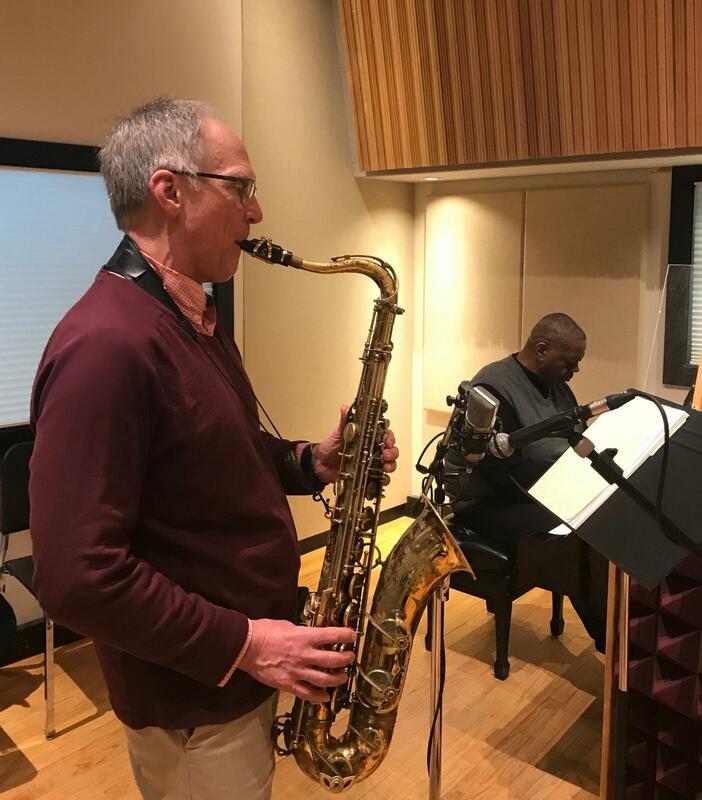 Bill Sears and Gary Motley recently visited IPR's Studio A to perform some of Blakey's music and discuss his legacy as a performer, mentor and bandleader. Sears and Motley will perform a centennial tribute to Art Blakey on Friday, March 1. They'll be joined by trumpeter Robbie Smith, trombonist Tom Garling, bassist Robert Hurst and drummer Sean Dobbins. The show starts at 7:30 p.m. in the Dendrinos Chapel and Recital Hall. Click here for more information. Bill Sears: Art Blakey was an iconic drummer who really started getting national recognition in the late swing era, playing with the big band of Billy Eckstine and some others. He formed his own groups starting in the mid-1950s that were at the forefront of jazz until he died in 1990. These groups fostered the future of the great jazz musicians in so many ways. Art Blakey had a penchant for recognizing young talent. He would hire very young musicians and really encourage them, and then he'd send them off on their own to become great band leaders in their own regard - people like Freddie Hubbard and Wayne Shorter and Wynton Marsalis. Gary Motley: His band was kind of a platform for launching the careers of a lot of musicians. Many of the people that came through that band - especially like Wayne Shorter and Curtis Fuller and all these people – they were pretty much guaranteed a place in the jazz community. He really groomed musicians. Once you were a Messenger, you were always a Messenger. Bill Sears: He really helped establish a style of jazz that was rooted in bebop but also rooted deeply in swing and in the blues and in gospel music. It’s really a hard driving, hard swinging style of jazz with very expressive performances by the soloists as well as in the compositions themselves. [Blakey] was just really at the forefront of jazz styles throughout the 1950s and 1960s. 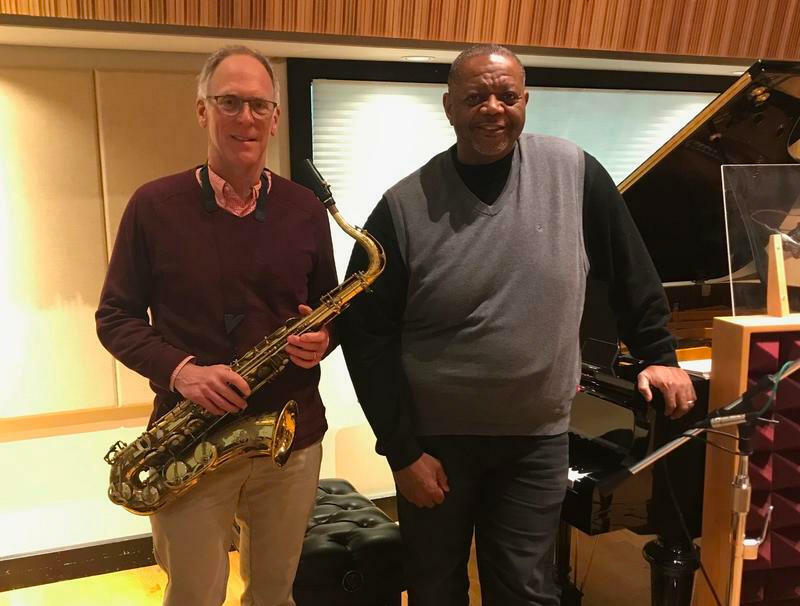 Bill Sears: It's a waltz that Wayne Shorter wrote when he was young. It was on the album Like Someone in Love by Art Blakey and the Jazz Messengers, which was recorded in 1958 or 1959. It’s just a beautiful melody, and it's a little bit of a departure from a lot of the hard swinging music that Art Blakey’s groups played. Bill Sears: This is one of the landmark recordings of Art Blakey and the Jazz Messengers. It’s a gospel-influenced selection that was written by his pianist at the time, Bobby Timmons. Gary Motley: These students are very highly motivated, so teaching and imparting knowledge with them is really easy. It’s just giving them a little bit of information, nudging them a little bit, and they take it and they run with it. We're talking about stylistic considerations. We talk about theory, how to play the music, how to present the music. We’re giving them a clearer understanding of the history of the music and how it evolved. For those who come from a classical background, we’re showing them how the two are connected because the history of this music is not isolated. So we talk about everything from sonata form to blues and give them a really comprehensive knowledge.